Himachal Pradesh has remained a fascinating subject for adventurers, poets, and authors since times immemorial. There have been numerous books written about the folklore, culture, mountains, and people of Himachal Pradesh. Many renowned historians, adventurers have talked about this beautiful state in their biographies. 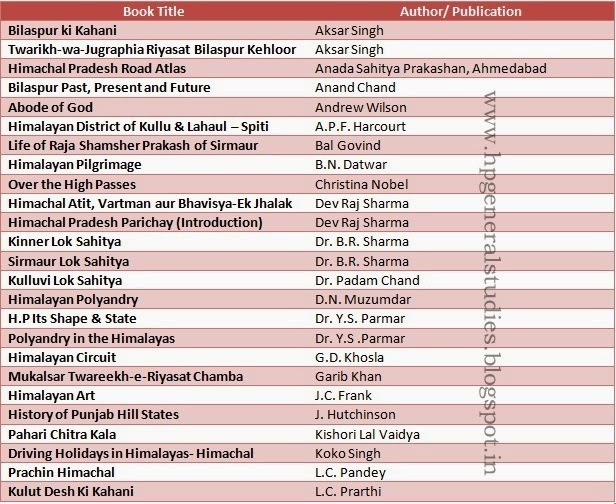 Some of the most popular books about Himachal Pradesh are ‘Kinner Desh’ by Rahul Sankritayan, Kullut Desh ki Kahani by Lal Chand Prarthi, Temple Architecture of Western Himalaya by O.C. Handa, Kullu and Lahaul by G.C. Bruce, Wonderland of Himachal Pradesh by Jag Mohan Balokhra. 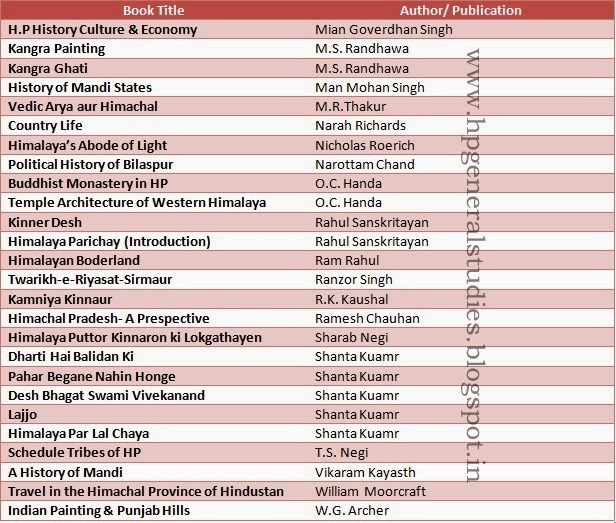 In this post, we discuss about the authors and books of Himachal Pradesh. Kindly point out mistakes, if any, in the comment section.